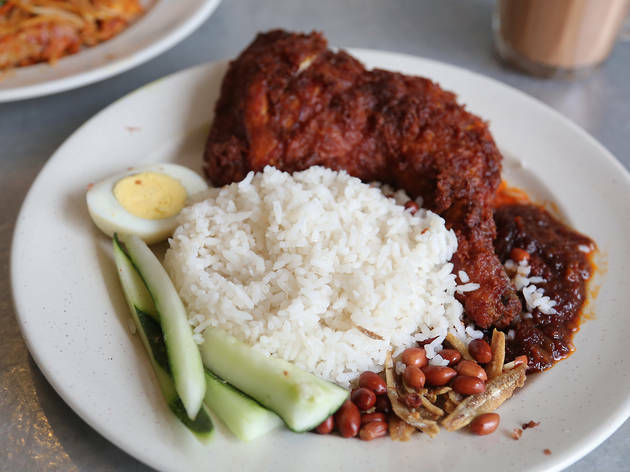 There's no getting around it: KLites embrace food with a fevered passion – we can’t stop obsessing about it, planning for our next eating adventure even as we’re wolfing down a full plate of nasi lemak ayam goreng. 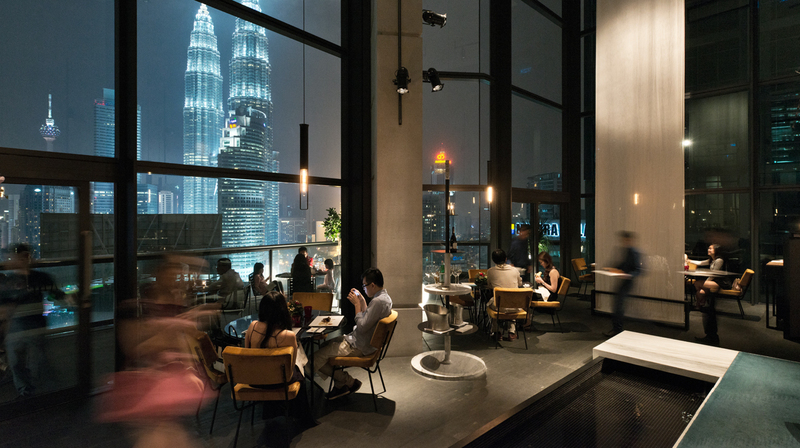 The Time Out KL Food and Drink Awards is a celebration of what we KLites love the most, made by the best cafés, restaurants and bars in the city. We couldn’t have done any of this without you, the voters who have made this year’s Awards another rousing success. Unlike other critic-led awards, these Awards are 100 percent nominated and voted for by Time Out KL readers. It started with open nominations in July, when you submitted your favourite cafés, restaurants and bars nominees in the respective categories. From the submissions, we tabulated a shortlist and opened it up for a final round of voting – which closed on October 31 – to determine the winners. 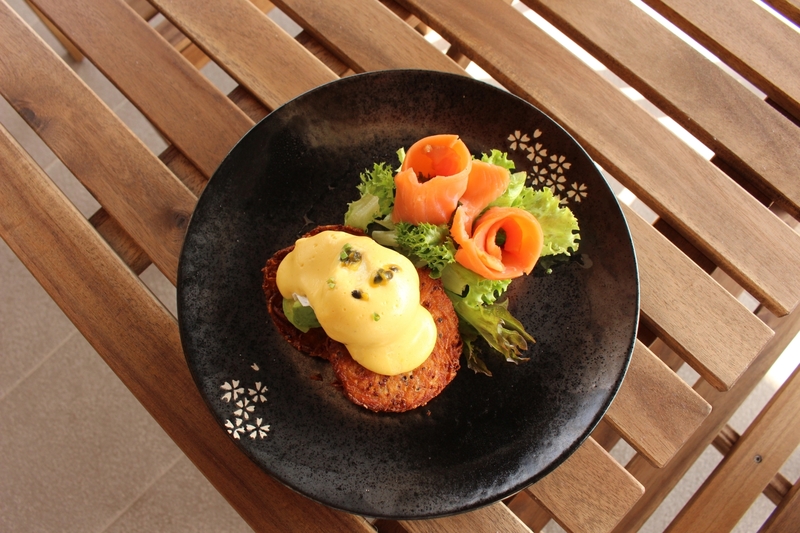 For the most part, we have maintained most of the previous year’s categories, and we’ve revived the Best Place for Dessert category and introduced three new categories: Best Vegetarian-Friendly, Best Peranakan and Best Indochinese/Indonesian. And here it is: The winners of the 2017 Time Out KL Food & Drink Awards, as voted by you. 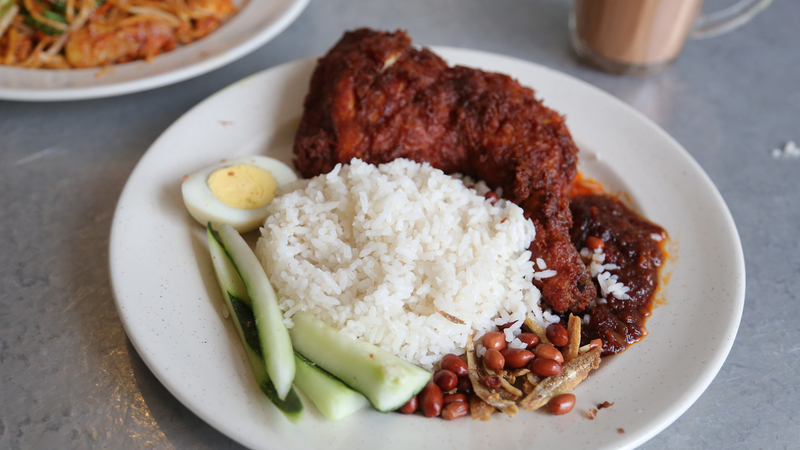 You couldn’t have voted for a more Malaysian eatery than Ali, Muthu & Ah Hock, which serves up Malaysian favourites like their signature nasi lemak ayam, mee goreng and chee cheong fun. 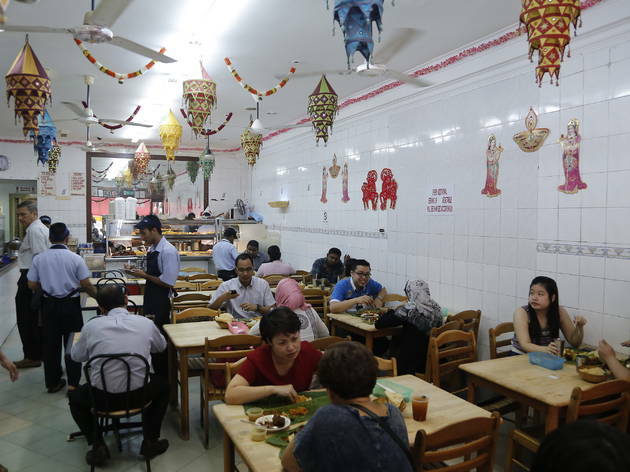 It also helps that the rustic decor, wooden chairs and school canteenstyle tables bring back fond memories of days gone by, while cool air-conditioning ensures that you don’t sweat it out while digging into their crispy ayam goreng rempah. The restaurant has come a long way since it opened in Taipei in the ’70s, when founder Yang Bing-yi started serving his signature xiao long bao at his cooking oil shop to subsidise his failing business. 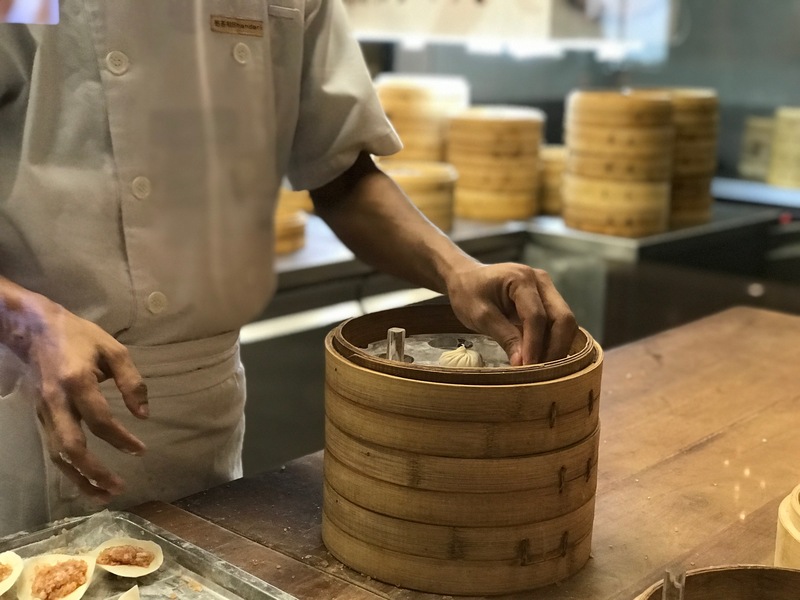 Today, Din Tai Fung is a global phenomenon, and the food tastes reliably great every single time. Don’t miss the shaoxing-marinated steamed chicken, braised beef noodle soup and fried prawns with salted egg. 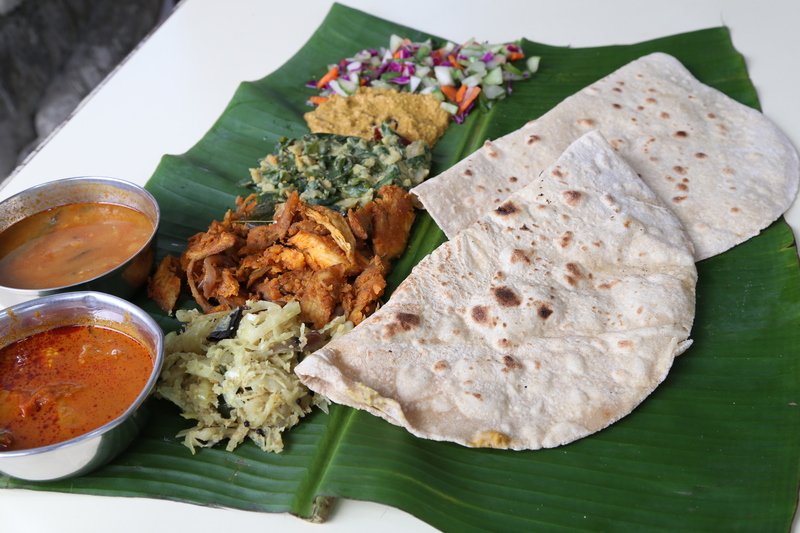 A regular nominee on our list for ‘Best Indian’, Sri Nirwana Maju edges out Devi’s Corner as Bangsar’s top curry spot this year. 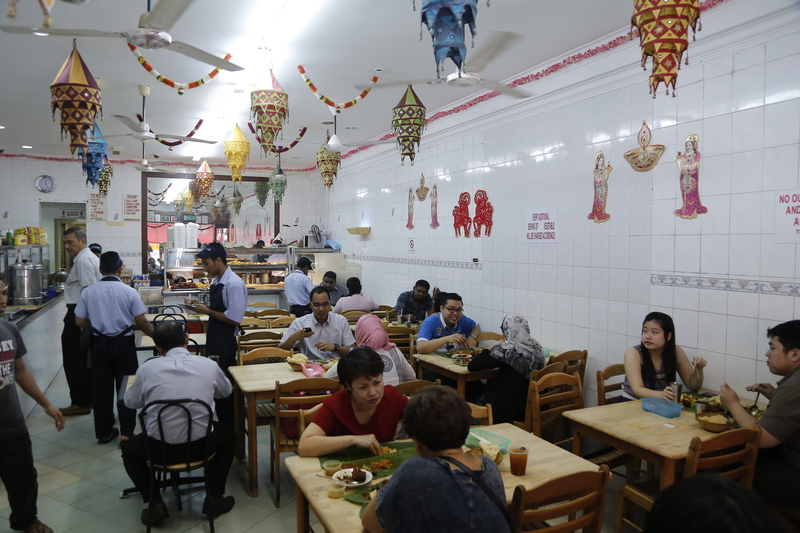 Tables are hard to come by at this perpetually bustling space, but Nirwana’s winning combination of banana leaf rice with top-notch condiments, well-prepared roti and refreshing lassi makes it worth the wait. Be sure to order the deep-fried sotong, mutton varuval and pakora, and don’t be shy in demanding for more dried salted chilli, pickles and rasam. The bright and cheery vibe in this corner shop on Plaza Batai is exactly what you expect from an Oz-themed café. Under the supervision of head barista Jason Loo, who is also Malaysia Barista Champion, the coffee is reliably good, and the menu brings brunch staples like pulled beef Benedict, mac ‘n’ cheese and Sloppy US Spuds (think Sloppy Joes but with potatoes) together with local favourites like the nasi lemak bowl and chicken char siew rice. 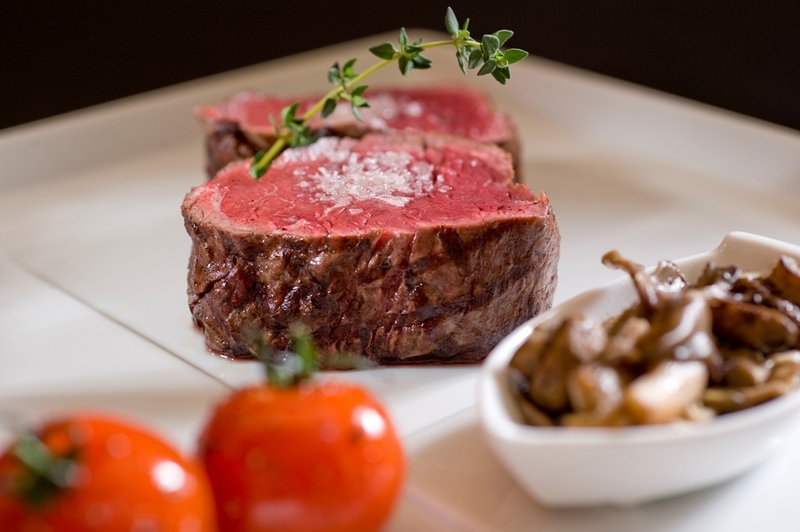 While new fine dining restaurants have focused on tasting menus, PRIME remains a firm favourite for its ability to dish out the best steaks in a polished setting. 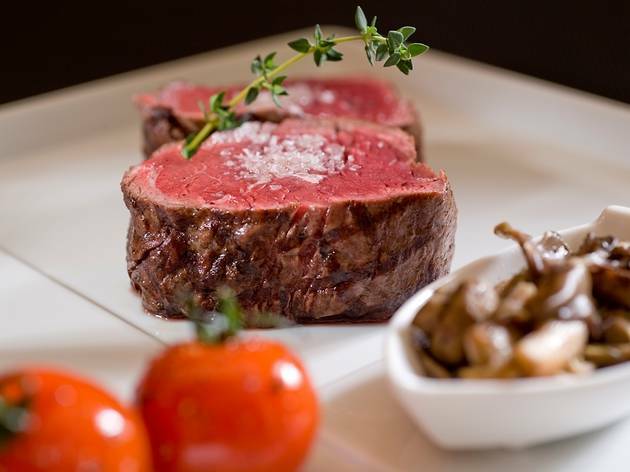 The menu reads like a dream – aged wagyu sirloin steaks and Blackmore wagyu prime ribs with various marbling scores, Black Angus 200-day grain-fed beef and Australian 120- day grain-fed beef – and service is impeccable. They don’t slouch on appetisers and sides either – Pacific oysters, a Foie Gras Trilogy and clam chowder are their specialties, while the wine list will entice you to stay for hours. With a wide-ranging menu that spans from bento sets to omakase options, it comes as no surprise that Kampachi consistently ranks as one of the top choices for Japanese food in KL. There’s a consistently high level of service and quality of food across the outlets – you can taste it with every piece of sushi and wagyu that’s flown in fresh from Japan. 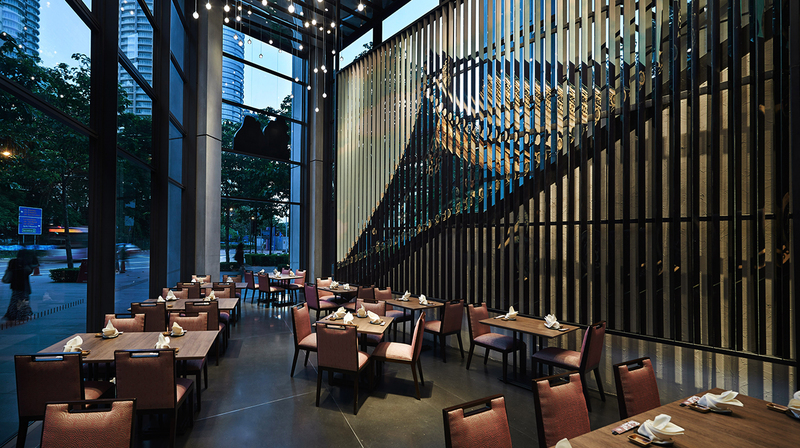 For a sample of its greatest hits, book your place at Troika’s Sunday buffet, which features premium cuts of sashimi, beef and seasonal highlights. 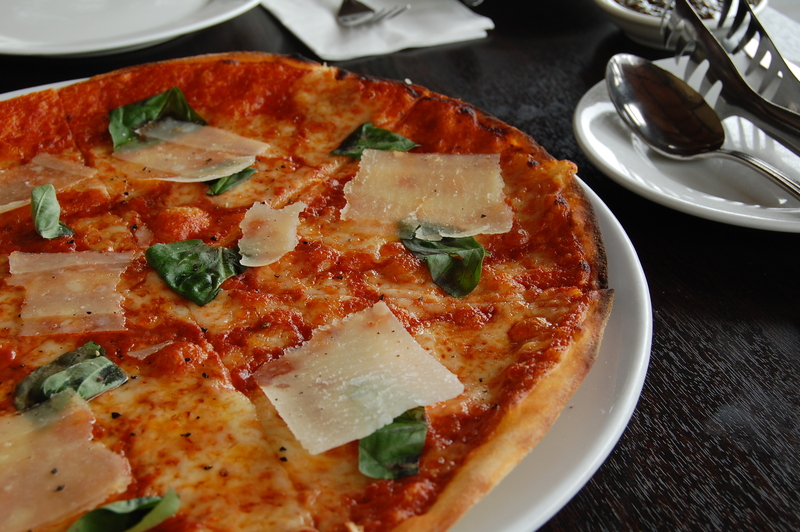 Having been around for close to two decades, this casual restaurant continues to draw in regulars and newcomers through its consistently good and comforting Italian dishes that are reasonably priced. 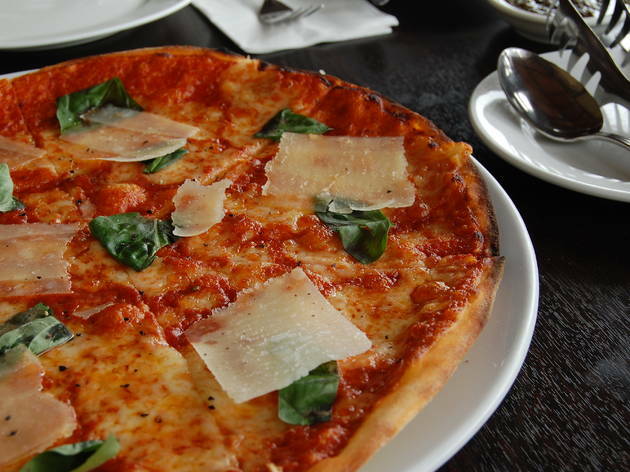 Almost everything on the uncomplicated menu is worth ordering: wood-fired oven pizzas, lamb shanks, grilled beef, lasagne and house-made pastas are all served in generous amounts. 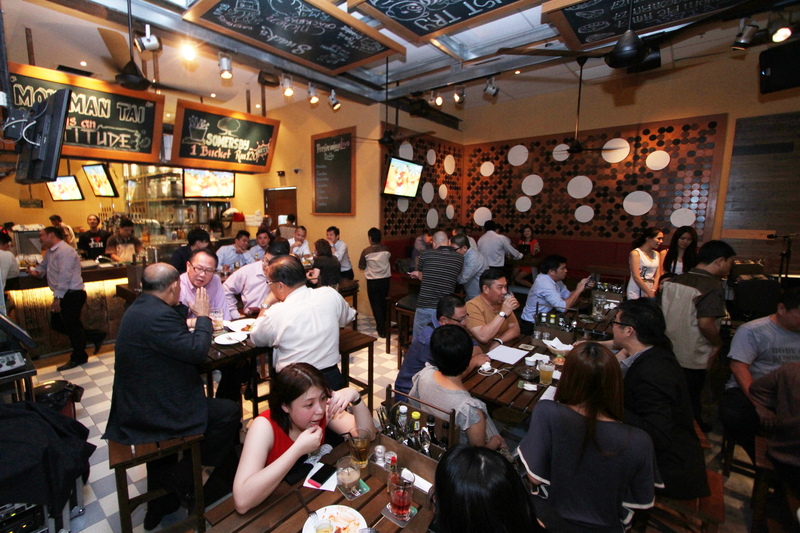 Aside from the food, the service is friendly and fast – the happy weekend crowds will attest to that. 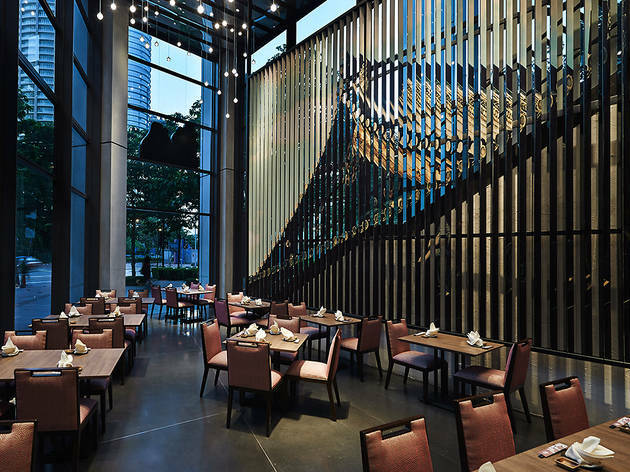 This is where you’ll find Troika’s Director and Executive Chef Christian Bauer at his best: creating contemporary European dishes that taste as good as they look. 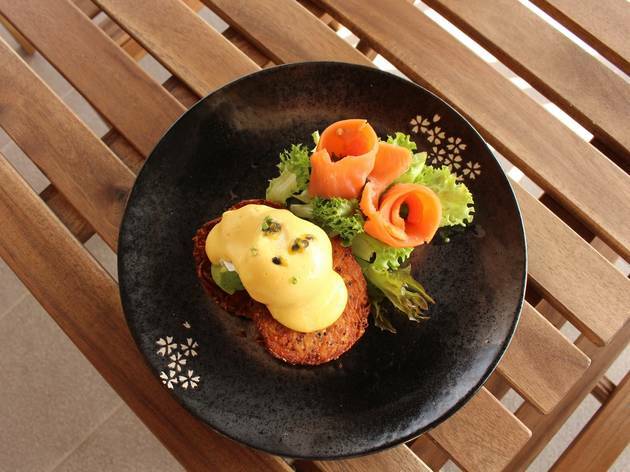 The menu changes seasonally, and you can rely on the team to bring out the best flavours from the produce using modern cooking techniques and preparations. 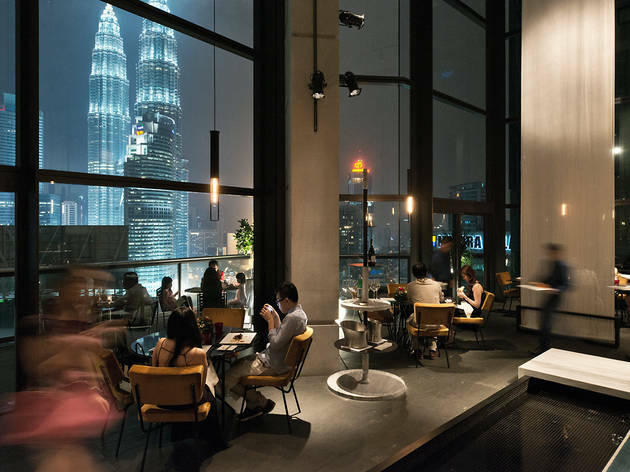 Dining here is an occasion; when you do, be sure to have its multi-course degustation menu that will set the standard for every fine dining meal you have in KL from then on. 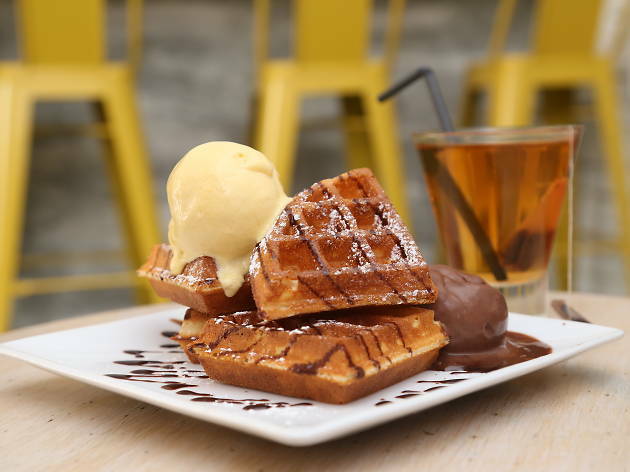 What started off in 2013 as a half-shoplot sized ice cream parlour on Bangsar’s Jalan Telawi 3 is now a household name with over 15 locations across the Klang Valley, with more expected to open next year. 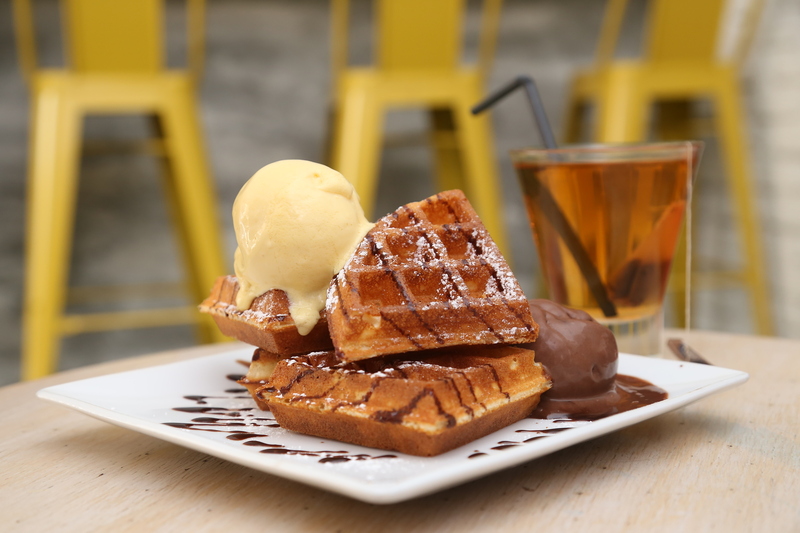 The rich and flavourful ice creams aren’t the only reason why Inside Scoop is doing well – the staff are always ready to give out tasting samples with a warm smile, no matter how busy the line gets, and their ice cream waffles are consistently fluffy and crispy. 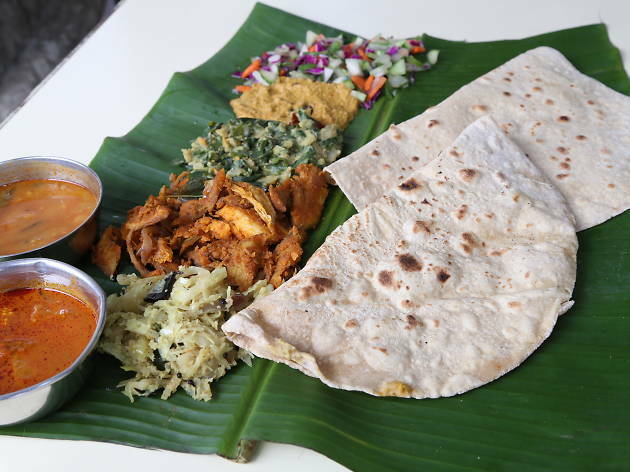 While new-fangled salad bars and clean-eating restaurants continue to gain popularity, it’s this Indian restaurant tucked away in a quiet side of Bangsar that wins the most votes. Run by the husbandand- wife team of Prabodh and Meeta, The Ganga Café cooks up Northern Indian vegetarian fare with heart, and plenty of it; you can taste it in the breads, curries and biryani, which are based on family recipes and are prepared using organically grown vegetables. The restaurant gets particularly busy during their Sunday buffet, which includes a range of flatbreads, pakora, curries, khanvi, desserts and more. 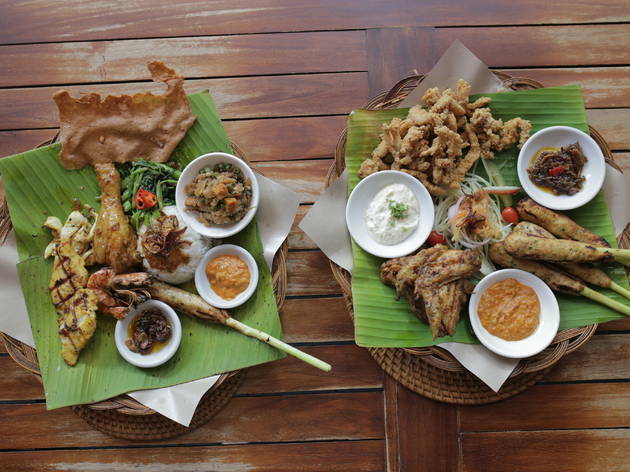 Decked out with Balinese motifs, artwork and paraphernalia, this restaurant almost leans on the kitschy side in convincing you of its Balinese roots. But the food here is tasty (it’s pork-free), and every diner always leaves feeling stuffed. 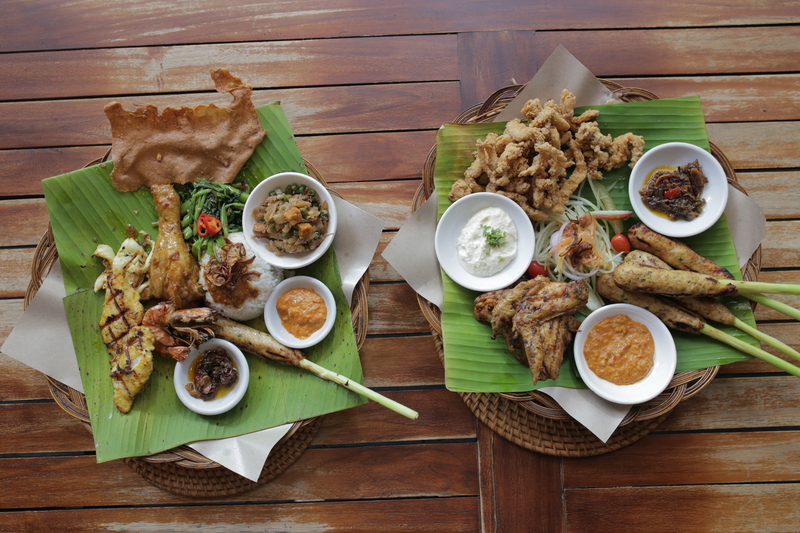 First-timers will do well in ordering the Nasi Campur – a platter of all their best dishes with a bit of everything thrown in – while regulars often go for the Sate Lilit and the Bali Trio (barbecued wings, satay and fried cuttlefish) served with a variety of sambal. 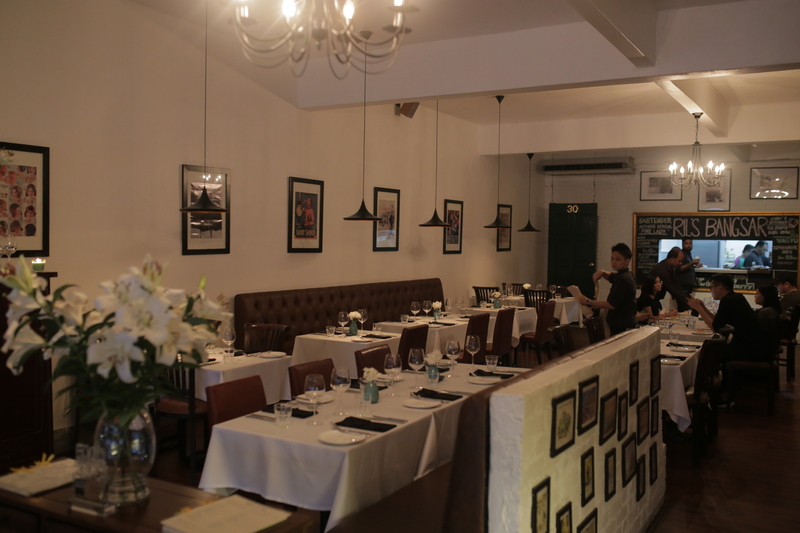 It takes more than just ordinary Peranakan cuisine to wow Bangsar’s Telawi crowd, but Shelley Yu’s has done just that by serving Peranakan classics like ikan goreng cili, ayam pongteh and telur dadar cincalok in a fun, modern setting. What’s not traditional, however, are its modern cocktails which have a distinctly Malaysian influence. Favourites include the Bob Boy (Scotch whisky, Mancino Rosso, tamarind) and Baba’s Kopi Kaw (coffee, brandy, Pernod, gula Melaka). 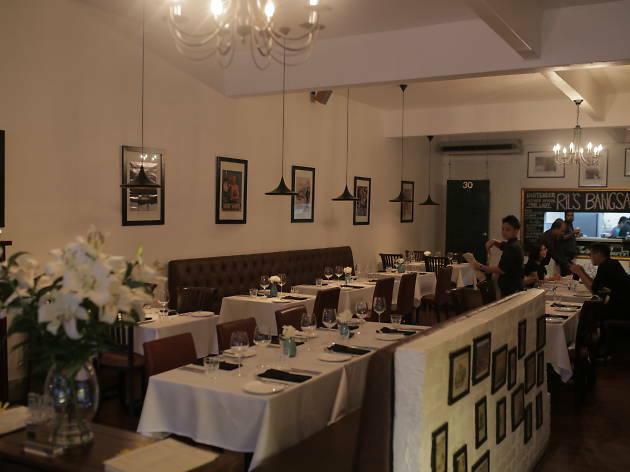 TDH, as it’s commonly called, started off as just a single neighbourhood bar in Taman Tun, and has since expanded into Pavilion KL to Oasis Ara Damansara. A combination of winning factors has solidified its place as the city’s Best Beer Bar for the second year running. 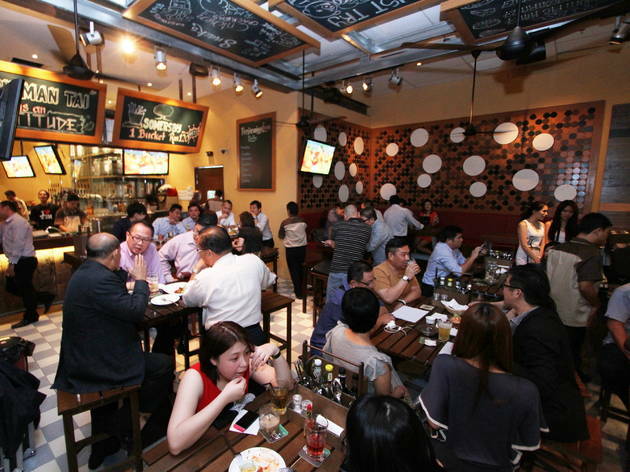 Anyone who comes here is welcomed by a friendly, unpretentious atmosphere, plus the fresh beer on tap and live band performances (at Pavilion KL and Oasis Ara Damansara) are reasons the crowds linger on long into the night. 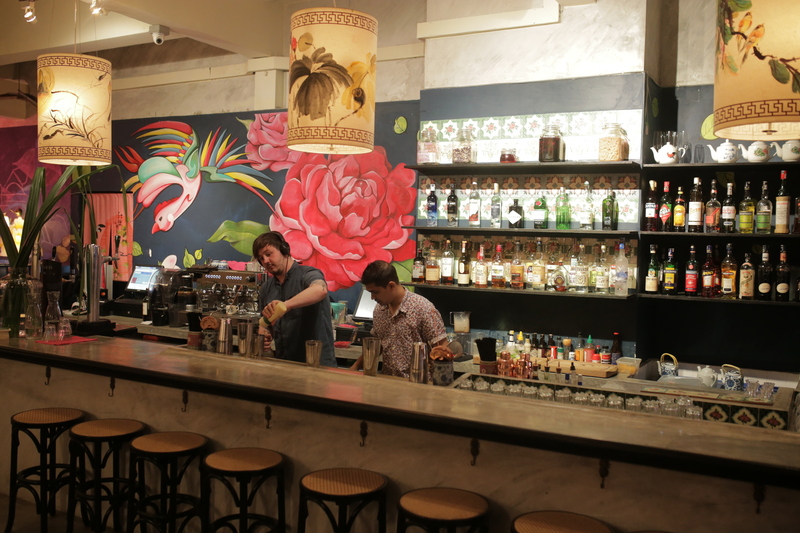 The well-stocked bar here is manned by bartenders who aren’t afraid to experiment with bold flavours. 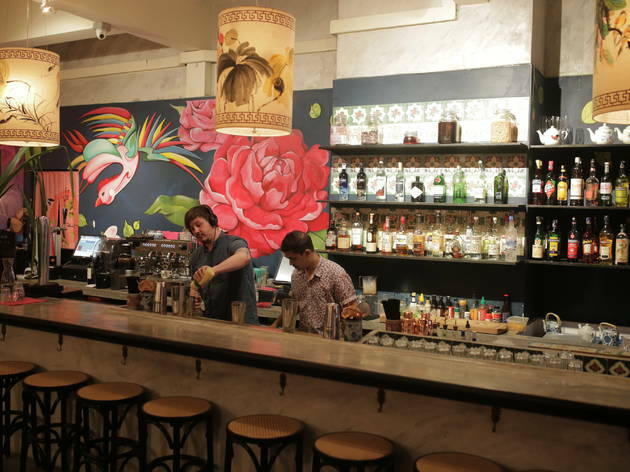 The cocktail list is divided into three sections – short drinks, long drinks and highballs – that cater to different needs. If you’re looking for a quick pick-me-up, order the Kopi-Kat (coffee-infused whisky, buttered campari, vermouth), while those who want to linger can have the Mojito 2.0 (kaffir lime rum, mint, house orgeat, lime, fizz). Meanwhile, the highballs are a refreshing mix of top-shelf spirits combined with ingredients like bunga telang, hibiscus and spiced pineapple.